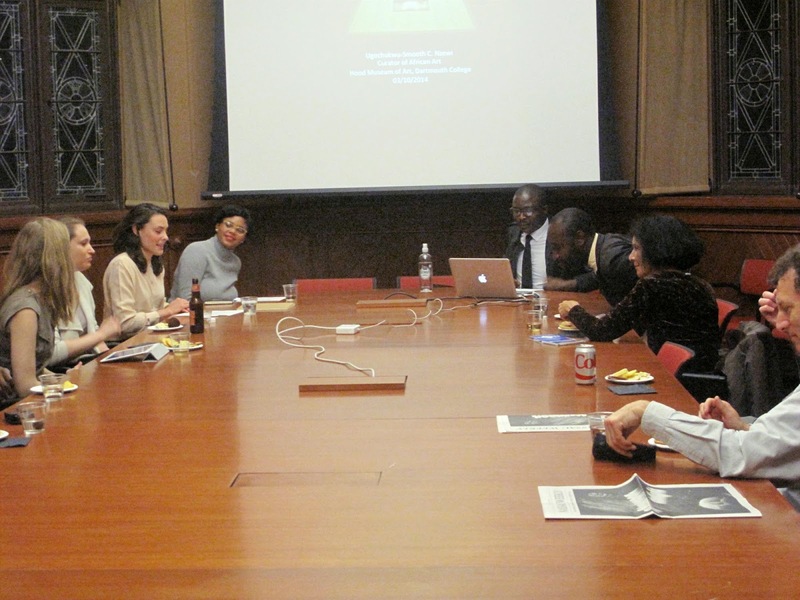 Last week, Ugochukwu-Smooth Nzewi, the curator of African art at Dartmouth College's Hood Museum of Art gave a talk, organized by Perrin Lathrop and Jessica Bell (both graduate students at the Department of Art & Archaeology, Princeton). 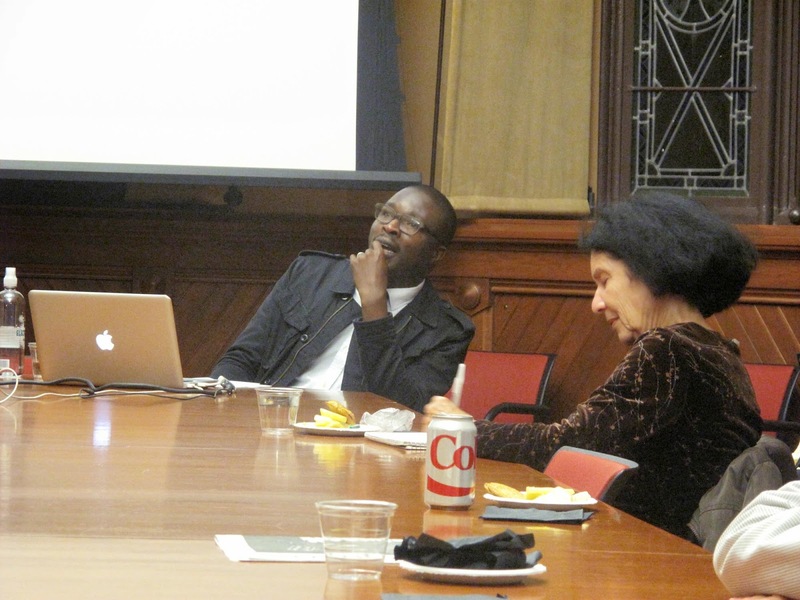 Part of a series, "At Work with Artwork: Discussions with Museum Curators and Directors," Nzewi's talk ranged from his intellectual formation as a practicing artist and independent curator in Nigeria, to his further training as an art historian (under Sidney Kasfir at Emory), and his current work as a museum curator in a leading university art museum in the US. 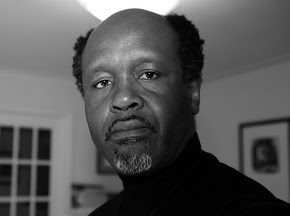 He also shared his experience as a co-curator of this year's Dakar Biennale. See my review of the Biennale in the October issue of Artforum International (subscription required for access). After listening to him, and as I concluded in my review, all I can say is this: If the people in Dakar really understand the stakes of the Dak'Art Biennale; if they truly appreciate what that biennale means to the artworld of Africa and its Diaspora, they cannot continue with what has been an self-evident, unfortunate, careless, business as usual attitude. The embarrassing event they put up this year, despite the curators' commendable effort to making a good show, must not happen again. Else, they will be hard-pressed to find any serious, self-respecting artist wanting to be a part of Africa's flagship biennale. If after 20+ years they still do not know what it means to treat art and artists respectfully, and that biennale production requires a healthy dose of professionalism, they should just simply pack up. OK, let me edit myself: the show must go on; but they should simply just sit up! 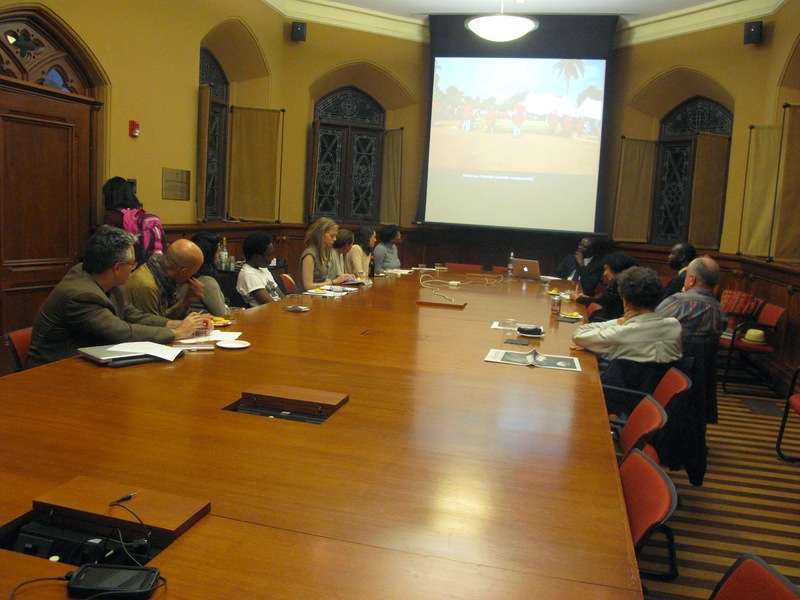 Especially given how much the government of Senegal has invested in this much-needed event since the early 1990s. Next stop for Nzewi, after the bitter-sweet experience of Dak'Art, is his major, traveling exhibit for the Hood Museum: a thematic survey of contemporary African art during the 1980s. As an art historian, that's a show I can't wait to see, in 2016. It is the Anatsui Season! Simple theme. Theme images by mskowronek. Powered by Blogger.